Benthic marine organisms rely on the dispersal and recruitment of propagules to replenish depleted populations following disturbances. Yet, ecological interactions between colonizing larvae and benthic competitors that become established following a disturbance can be a primary driver of recruitment success. On some coral reefs, local and global stressors have led to a proliferation of macroalgae that can inhibit the recruitment and recovery of corals. The brown macroalga Lobophora is considered a particularly strong inhibitor of coral recruitment, yet there is little information on how the alga affects demographic bottlenecks across early life-history stages. In the present study, we conducted a series of experiments to determine the effects of Lobophora sp. on three distinct life-history stages of the coral Acropora digitifera: larval settlement, early post-settlement survival, and survival and growth of small nubbins (1 cm) created from adult colonies. Our results demonstrate a high sensitivity of coral larvae to Lobophora, with settlement decreasing 16-fold when the alga was present on tiles compared to controls. Moreover, larvae did not settle on tiles when Lobophora cover > 50%. A negative, albeit minor, effect of Lobophora on the early post-settlement survival was evident, despite few recorded incidents of direct competition between settled corals and Lobophora because of low larval settlement in proximity to the alga. Conversely, there was no effect of Lobophora on the growth and survival of coral nubbins. Our results indicate that Lobophora most heavily impacts coral recruitment by inhibiting larval settlement, with the impact of the alga on recruitment decreasing through later life-history stages. 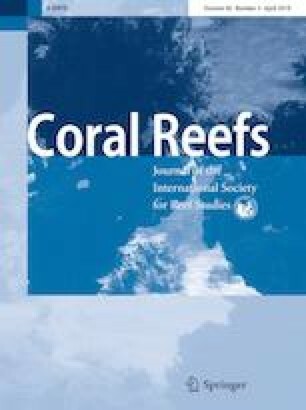 These findings are concurrent with recent studies that demonstrate the ability of particular macroalgal species to deter coral larvae from settling on degraded reefs, likely through the release of chemical compounds, thereby impacting the recovery of coral populations following disturbances. The online version of this article ( https://doi.org/10.1007/s00338-019-01804-w) contains supplementary material, which is available to authorized users. We thank L. Puk, F. Peiffer, C. Wiseman, A. Kavanagh, J. Smart, M. Dyring, and M. Naugle who assisted with field work in Palau. 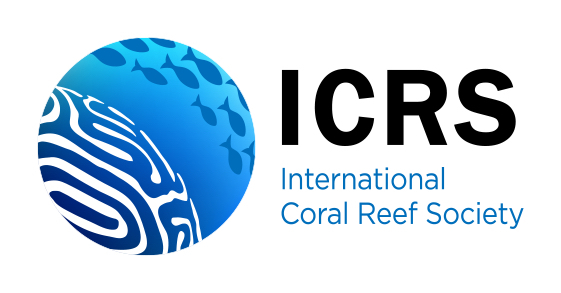 We also thank the staff from the Palau International Coral Reef Center for hosting us during our trip to Palau. Two anonymous reviewers and Raphael Ritson-Williams provided valuable feedback that substantially improved the manuscript. This work was funded by ARC grants awarded to PJM.